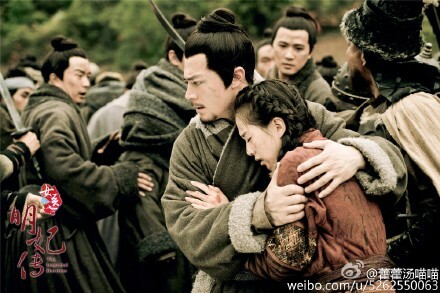 Awwww... QiYu and YunXian is a loving couple. 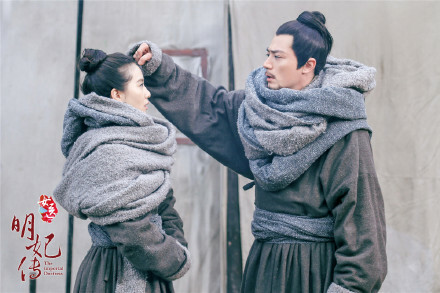 Apparently, QiYu is a very gentle man compared to QiZhen. No wonder YunXian prefers QiZhen. See how rough and quarrelsome this dude is! YunXian couldn't stand him. Never mind if QiZhen didn't get the beautiful girl. He got to hug her on stage (27 January Nanjing press conference even). Hope Nicky Wu wouldn't mind. This vid is funny. 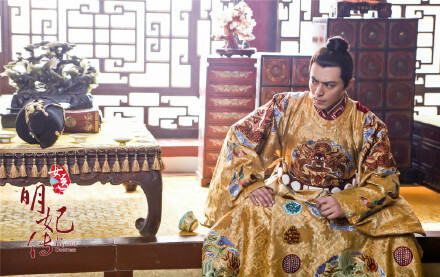 Wallace was asked whether this is the first time he played Emperor. He said no, then went on to talk about the advantage of being an emperor is that he gets to sit down all the time whereas the rest has to keep bowing to him. Wallace's typical dry humour. He's talking funny probably because of his false beard. MVs for the drama probably the songs are gonna be either main or sub theme not sure which one yet. 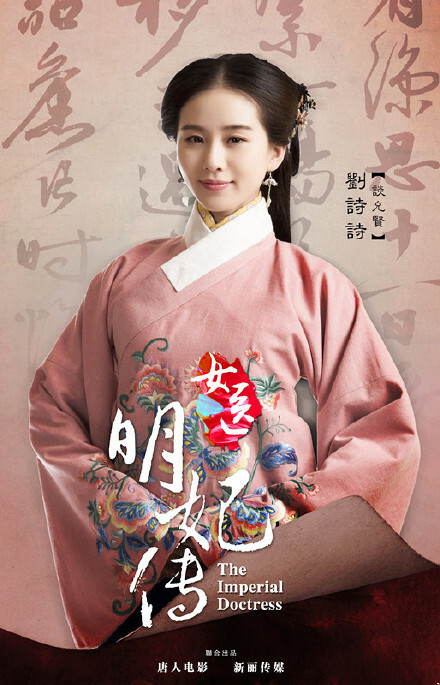 Happy Lunar New Year to all Imperial Doctress Fans. Two more days to the launch of this drama. Wallace and Shi Shi taking photo shots. They behave like good friends (Shi Shi's other half, Nicky Wu is a good friend of Wallace). DramaFever also has a potential page for it. 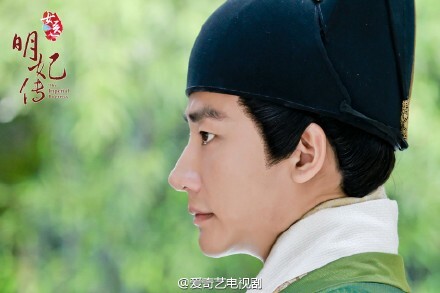 Please click "Become a fan" button, and add a comment of support for the drama. It would be great if everyone here, including lurkers do that. Also click on "add series to your queue"
Please continue to also submit title requests to Viki. I am hoping at least one of them will license it. 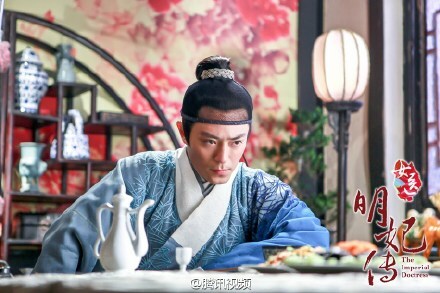 Hi everyone, below is DramaFever article about the drama. Please click on "Awesome" button and add a comment you look forward to seeing this drama subbed. If you love true stories about powerful women in history, then we have the perfect series for you! 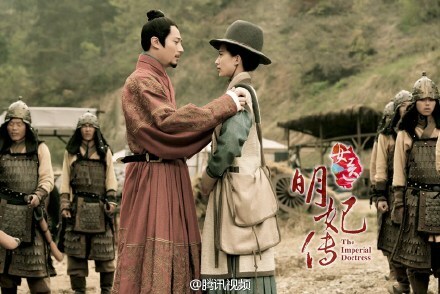 The Chinese drama Imperial Doctress is coming soon to DramaFever. 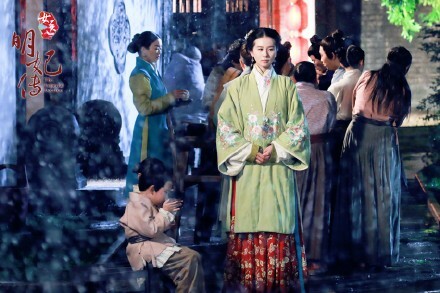 Take a look at the intense drama starring Cecilia Liu, Wallace Huo, and Huang Xuan. 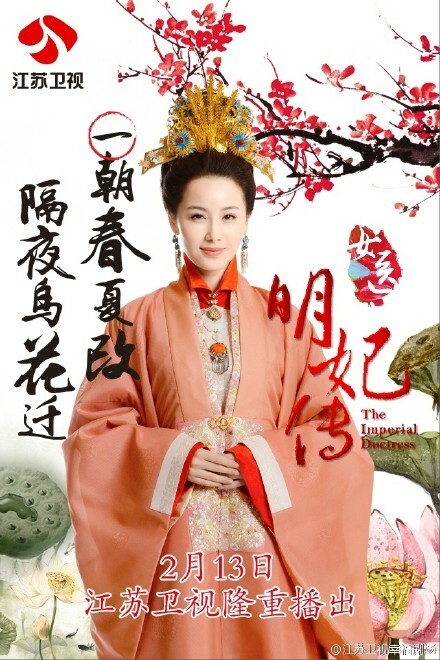 Imperial Doctress follows the life of Tan Yun Xian, a woman living during the Ming Dynasty who rose through the ranks to become a famous female court doctor. And also on DramaFever FB page, where they posted this article. Please "like" their posting of the article. And please also comment on YT where they posted the subbed trailer. Lets let them see there is support for this drama. @irilight I have sent in the support form to Dramafever. I notice that when I click on the page, I get the message "Not available in your country". 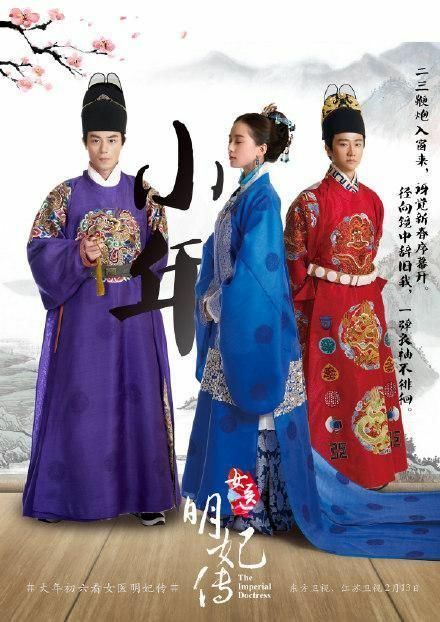 Keeping my eyes, toes, fingers crossed that we could get licence and subbing for this drama. 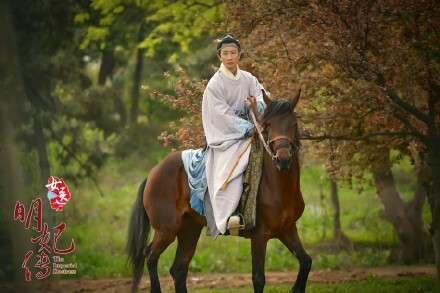 Hopefully, I am able to watch the telecast from Dragon or Jiangsu TV tonight (Beijing 7.30pm). Will post the link here if it is available. I only managed to catch the last 15 minutes of the Ep2 so I couldn't comment much. 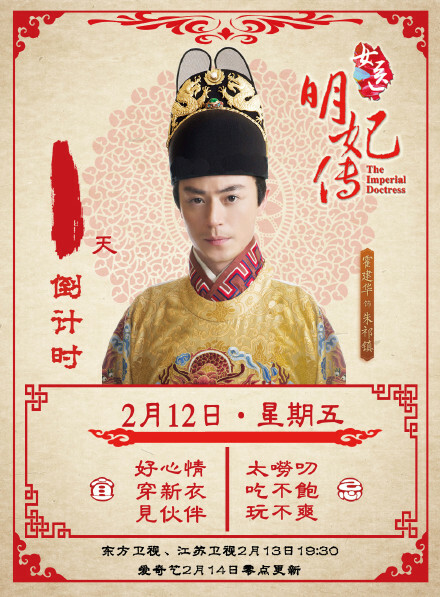 Wallace Huo Vietnam Fan Club posted a link to the live broadcast. http://welbi.cf/dongphuong/Next broadcast is tomorrow ie. 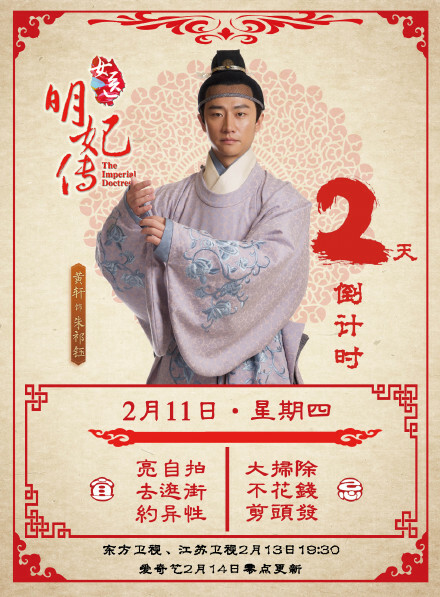 14 Feb at 7.30pm (Beijing time). Tan is a very intelligent, elegant and well spoken girl. 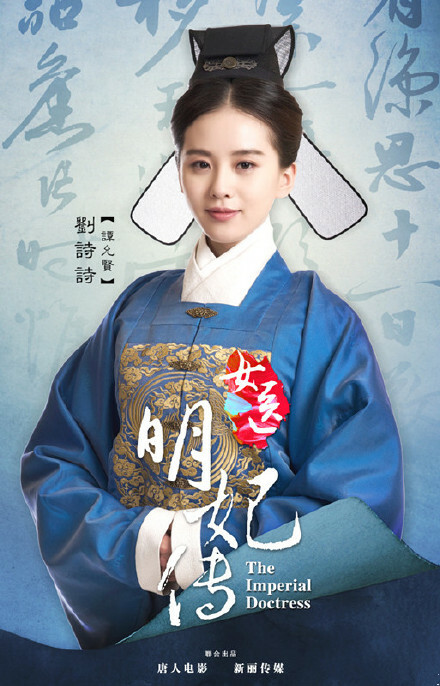 And I think Shi Shi looks and perfect for that role. QiZhen/Wallace is just the opposite of Bai Zi Hua here. He's loud, impetuous and a bully. Watched the first two episodes and absolutely love it so far. Everyone seems very fitting for their roles and the storyline is moving quite quickly. So far, don't like LSS's father in the drama. I understand he has his reasons, but he's so mean! I haven't watch the two eps yet. Something is wrong with viki access so I have to try again later. 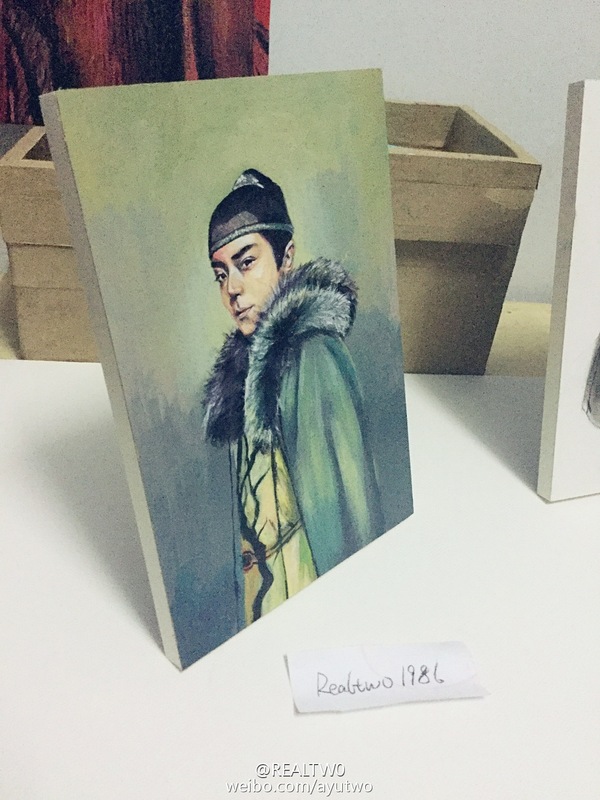 An artist (realtwo) rendition of Emperor QiZhen. 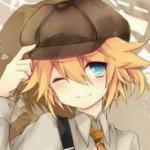 (Realtwo is a very talented hobby artist from China. He uses make up palette for drawing). Debating if I should watch this one. the costume and visuals looks very nice. No, he didn't get his girl. 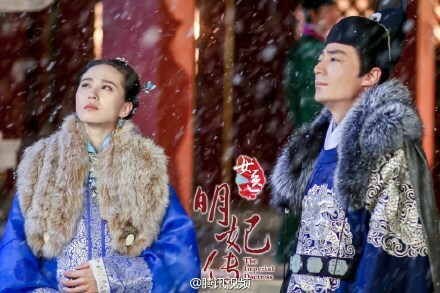 But I think YunXian eventually loves him but I think because she was his brother's consort, I guess it is not appropriate to be together. Anyway, this drama is fiction though the names of the characters were real. In reality, the emperor had nothing to do with the doctress, Yun Xian. @Mangoberrie, yes the father is very harsh. I suppose those days, parents were very authoritative. But there was a reason why he was so angry and I sympathised with him. The family was persecuted when the grandfather did not cure the empress, and was told never to be involved in medicine again. There is a risk. If it is discovered, the whole family could be executed. And of course, those days women were supposed to be submissive and grow up to be mothers and wives. No such thing as a career. Pretty fast moving for the first two eps No dragging. The costumes are very elegant. It's colourful but yet not gawdy. Some palace plotting going on. I think this drama shows the growth of all the main characters from young to middle age. This BTS is very funny. Let's see how they 'ride the horses'. but then... I can't deal peacefully with heartbreak again . . .